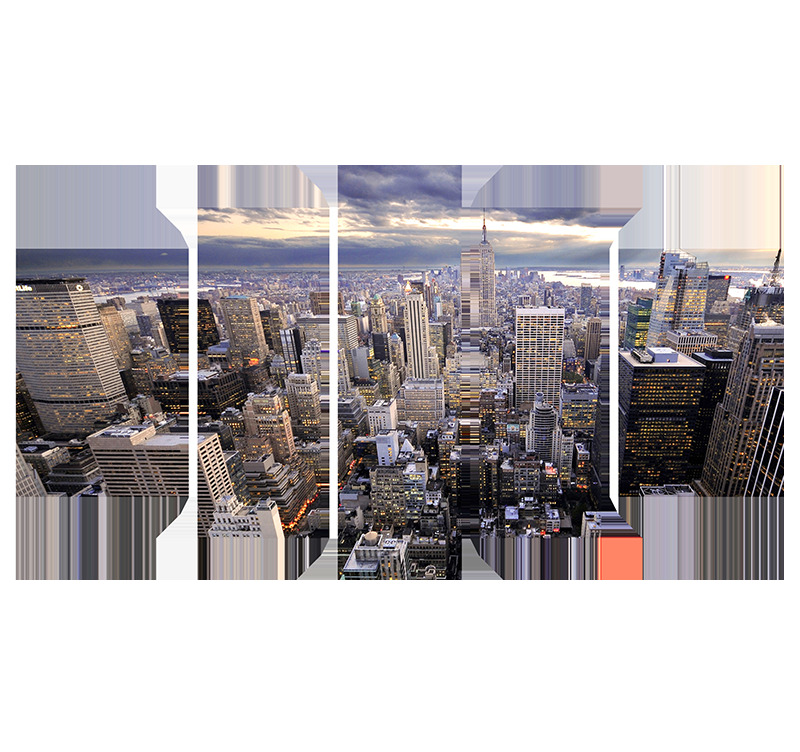 Fly over the Big Apple with this contemporary art print which shows the most impressive buildings of downtown New York. 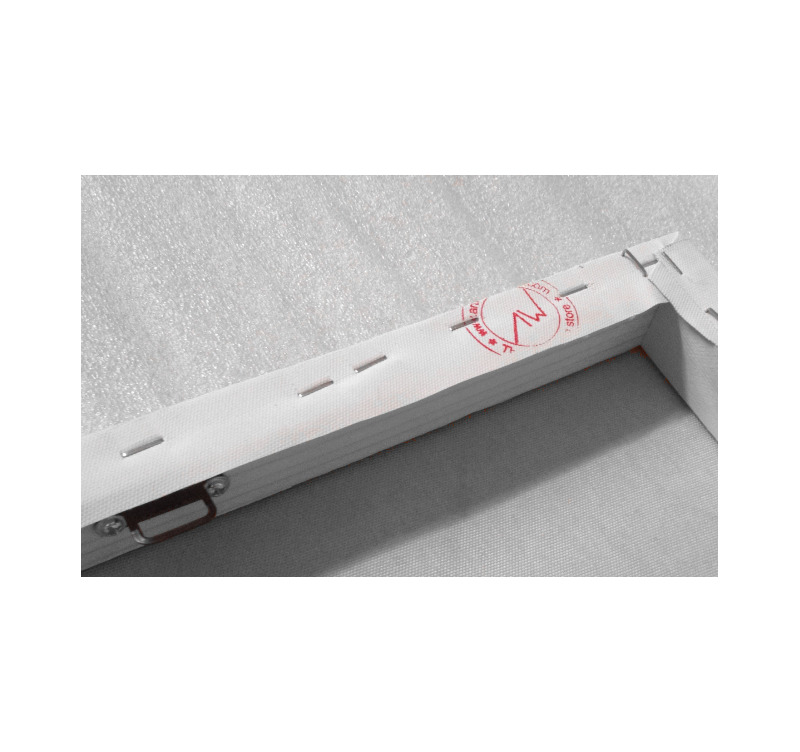 This modern art print is treated to withstand UV and moisture. Consisting of five panels, this "NYC Downtown" decorative canvas print offers one of the most beautiful aerial views of New York business district under a late afternoon grayish sky. 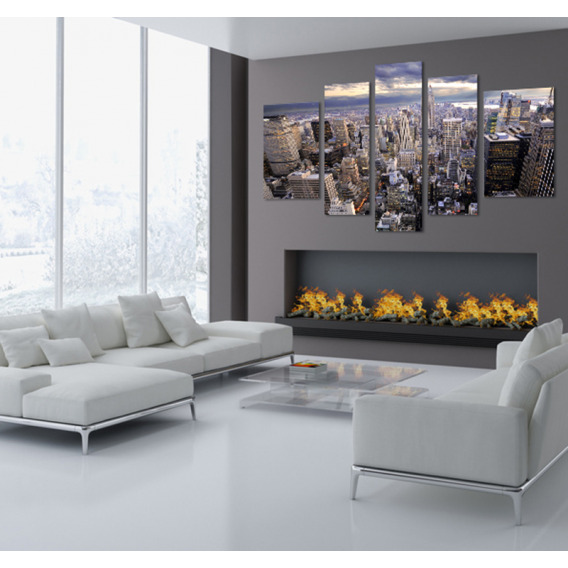 With its composition and its trendy style, this contemporary city artwork will sublimate your walls. All our modern art prints from this category are printed on cotton canvases and stretched over a frame made of Canadian pine wood. The photos on canvas are delivered with cardboard corners and hanging hooks. All our contemporary art prints are treated to withstand UV and moisture to ensure optimal rendering and lifetime.